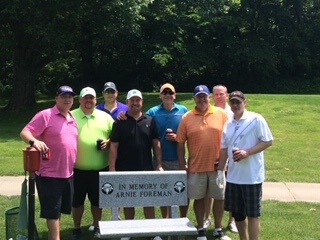 Thank you to Josh Foreman for writing up this blog post about what his family does every year in memory of his father, Arnie Foreman. 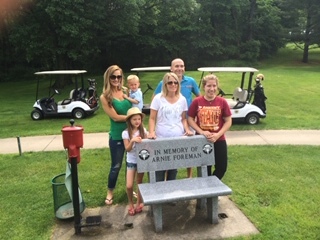 In 2009 my sister and I started the Arnie Foreman Memorial Golf Tournament as a way to not only remember our dad, but to give back to the community in some way. It started out small, but has continued to grow year after year. 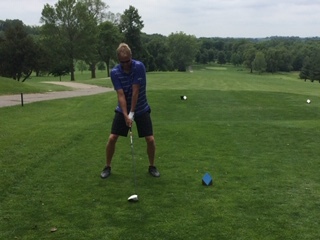 The last couple of years we have had on average about 120 golfers. We have had numerous raffle prizes donated which have helped raise funds for Help-A-Heart along with other local charities. The support from friends, family, and strangers has been overwhelming. We were introduced to Help-A-Heart by our dear friends the Wallenburg’s. Jon and Alison told us about the tremendous support they received from Help-A-Heart when their son Kellan was born with a congenital heart defect. At that point it was a no-brainer that the golf tournament would help support this organization going forward. 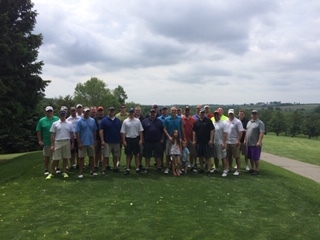 We know that our dad would be proud of the outpouring of support for the tournament and the organizations it helps support. We are blessed to work with such a great group and will happily support Help-A-Heart in any way we can going forward.